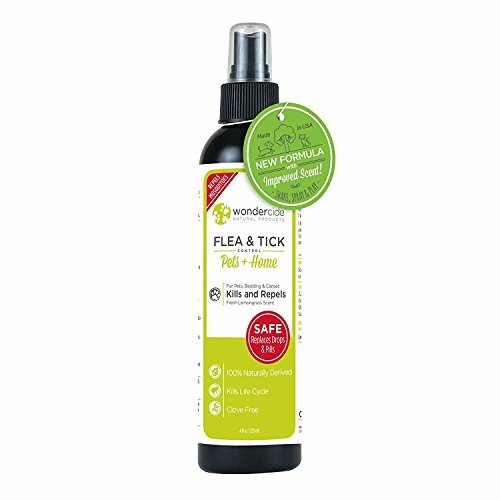 When fleas and ticks have your home and dog under assault, you need an effective solution that will simply work. 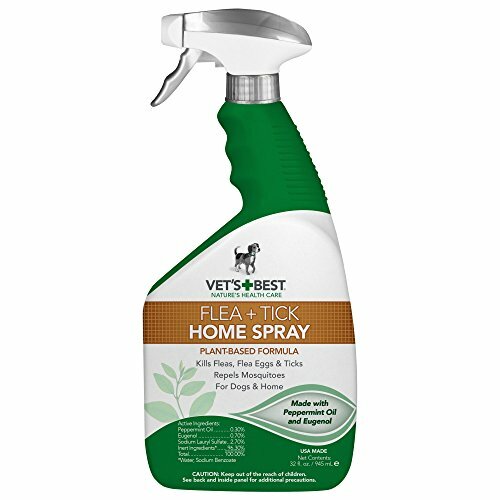 Vet’s Best Flea and Tick Home Spray is that solution. 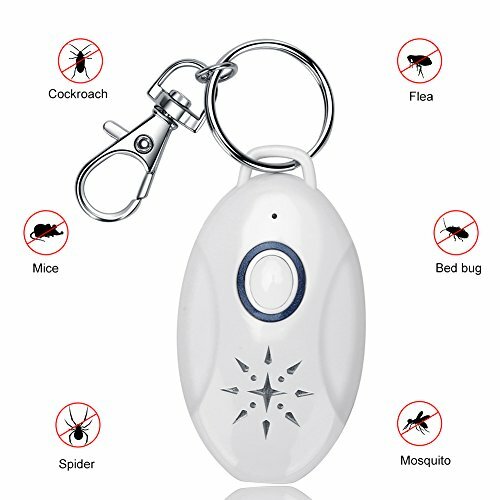 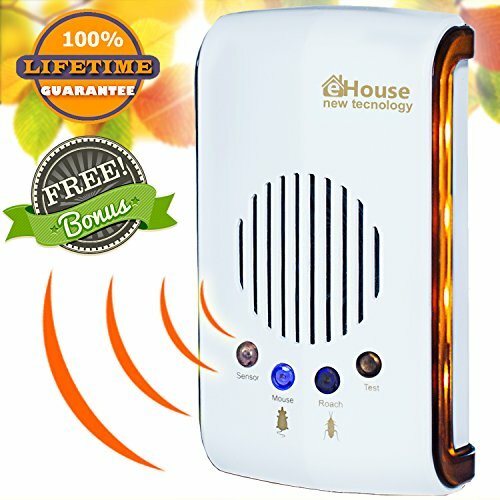 Powered by certified natural essential oils, it kills fleas and ticks by contact, but is safe to use around your entire family. 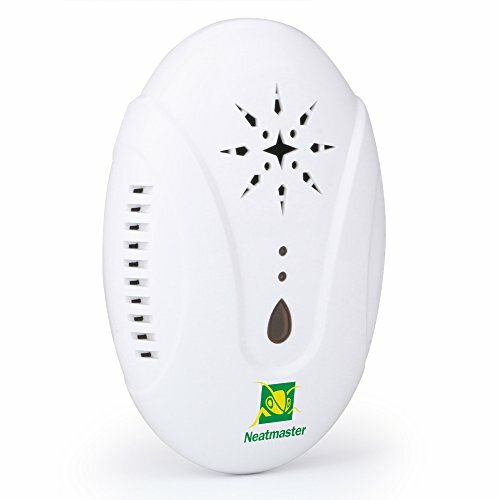 The non-staining formula may be used on indoor and outdoor surfaces. 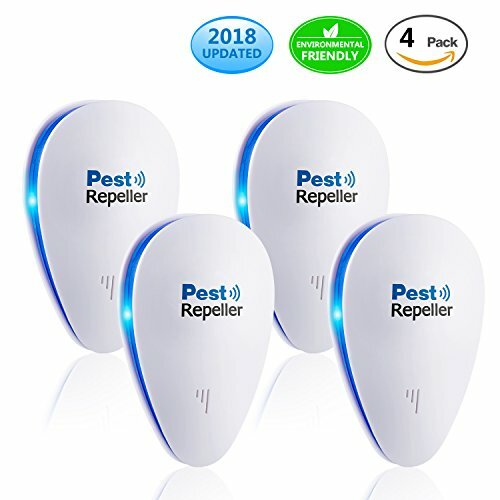 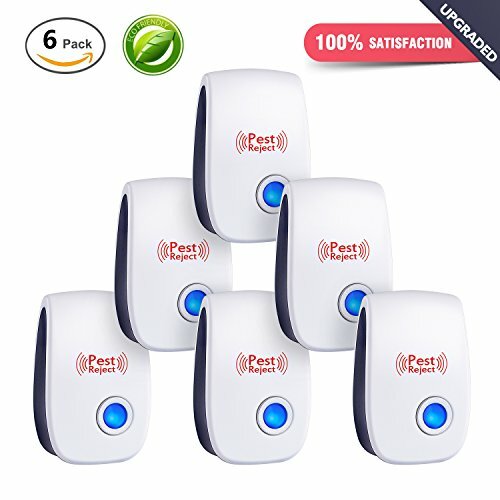 Copyright © Wholesalion.com 2019 - The Best Prices On Flea Repellent Online.